New releases, reviews, updates and surprises galore! Chris Wyman and 'Jovial' Jay Shepard sooth your soul with the sounds of Star Wars literature news from around the world. Listen in as they discuss plans and exclusives for Star Wars Fan Days IV, interview a surprise author (world exclusive! ), converse on the 'new' StarWars.com, provide an update on Eric Walker's forthcoming Growing Up On Skywalker Ranch project, reviews, feedback and more! 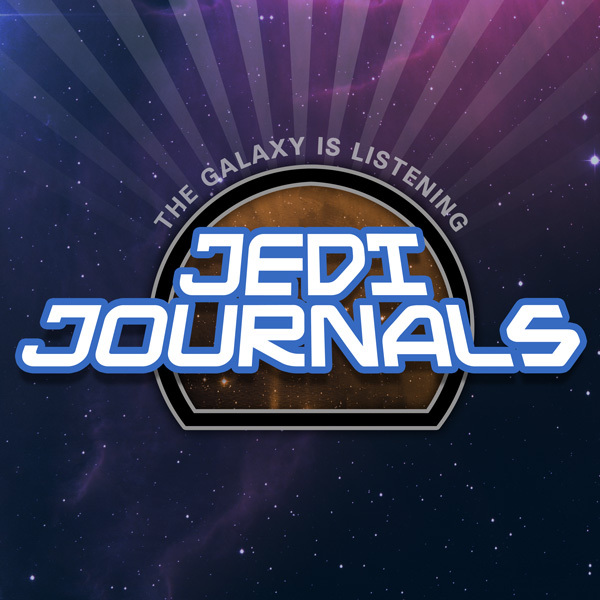 It's all here on the October episode of Jedi Journals.